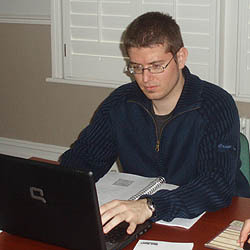 Delegates have individual use of server AND client systems on these courses. Writing web applications, effienctly and maintainable, in Python for the deployment of Java Web Applications. Attendance on our Python Programming or Learning to Program in Python course, or equivalent course elsewhere or practical experience. This course assumed prior knowledge of Python.